According to information gathered from the NNU.ng website, NNU Income Program is an initiative conjoined with Nigeria New Update platform, nnu.ng. A program with a mission of dealing with financial problems in Nigeria among the youths, students, middle class and whoever that wish to take advantage of earning opportunity and making money online legitimately as it creates the channel for participant to earn passive income on monthly basis. IMPORTANT UPDATE: Please be informed that we no longer recommend that anyone join NNU Income Program on IMHeadquarters Nigeria or any of our other websites because of the way the program is being run of late. There is delay in payment of earnings to members for upwards of 3 months. Our research reveals that only those with UBA account are paid and not even everyone at that. Payment is made on a piecemeal basis. You now need referrals for you to get paid. And even when you are paid, you will not be paid more than N10,000. 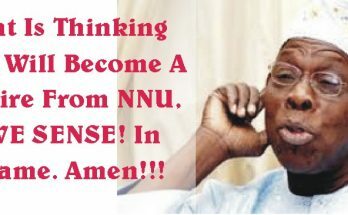 Therefore, we urge you not to join NNU Income Program. But, if you go ahead to join, you do so strictly at your own risk. See our full review in the following post – Breaking: NNU Income Program Has Crashed! 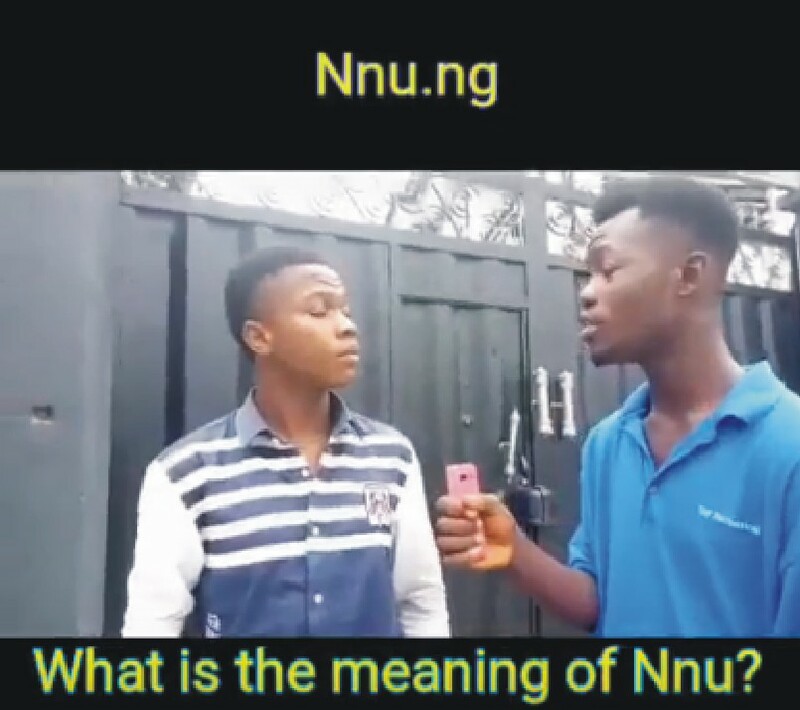 Please click play to watch the video below to get a background understanding of what NNU Income Program is all about. NARS: NNU Ad Revenue Sharing – With NARS, participant earns residual income bonus by login in to their NNU account daily, reading news, comment, posting forum topics and even share assigned sponsored post on social media. The management of NNU share their ads revenue with you monthly when you make NNU community your news and information household / info hub. 1. NAP: As an affiliate, you earn 62.5% per each referral. When you introduce your friends to participate on NIP, you earn N1,000 Naira from their entry fee / product purchase and becoming part of NNU Community. The management of NNU plans to have more valuable products in the future which will allow members of the community to earn more commission per sales. NARS: As a participant, the management of NNU share ad revenue with participants of the program when they take part of NNU activities monthly. 5. Sharing sponsored post on Facebook and Twitter: Sponsored posts are assigned to members in their dashboard to share on their Facebook timeline Twitter daily, thereby earning N100 daily on assigned post you share as recommended. NNU assigns a particular post to members on daily basis which they only pay for. On pay day, your Facebook timeline will be reviewed to see if NNU assigned sponsored post is present on your timeline as recommended including other activity logs on your account. Your eligibility is then calculated and you are paid based on them and other activities and affiliate earning with NNU’s monthly revenue share. Earning activities amount are not limited to the above mentioned. The NNU website also revealed that they do overall calculation monthly and share among all eligible active earners while they disburse payment on 27th – 30th or end of the month. So once you register and activate your account by purchasing NNU Income Pack, you will need to edit your profile and provide your bank account details while you start taking part in NNU activities. In conclusion, You could be making more than N10,000 Naira daily when you are serious in taking part in NNU activities. Now you may ask, is this not another scam? NO. Not at all. 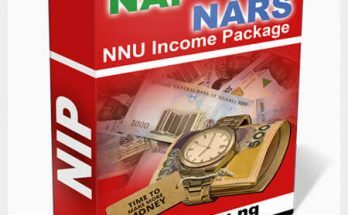 NNU Income Program (NIP) is a financial solution, not a quick rich scheme and it’s a Double Your Hustle (DYH) idea created July, 2017 by a young Nigerian netpreneur Paul Samson under the auspices of G-Cyber Technologies. A professional web and ICT business registered under Corporate Affairs Commission (2453653). Paul Samson is an internet marketer, affiliate marketer, freelancer and a Blogger who has achieved a lot and already made a good living using internet daily by God’s Grace. 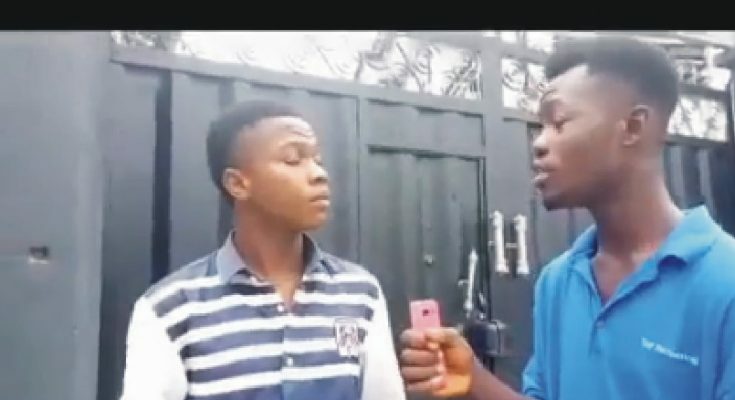 They initially started from Coolnaira.com a referral network with over 70,000 active members and they claimed to have paid out over 15 million Naira within 1 year+ and still running smoothly. They also have another website known as Eboss.ng, an empowerment network with over 5,000 members and claim to have paid out over 60 million naira within 6 months. Having running a successful network which a lot of Nigerians has benefited from, it seems like MLM referral network is not for everybody. They found out some Nigerians often lose interest in a program that requires members to refer before earning. But still, many people are looking for alternative options to earn money online to sustain daily need with less stress without having to refer anyone. 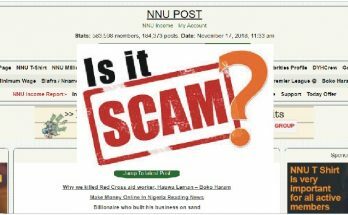 NNU has been running for a while using nnu.com.ng as a news aggregator. They felt the need to try and create a possible solution to the financial problem faced by the general public in order for them to live comfortably. This gave birth to NNU Income Program (N.I.P). NOTE: There are only 2 payment options available which include using Coupon code or Paystack online payment with either your card or bank for instant approval without delay. The management of NNU has disabled bank transfer payment method to their official corporate account because of verification trouble since on the 6th July, 2018. Every Month! Click HERE to Learn More.